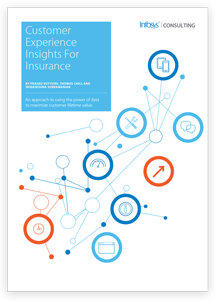 Customer Experience Insights for Insurance - Infosys Consulting - One hub. Many perspectives. An approach to using the power of data to maximize customer lifetime value.